TL;DR: Download the glTF version of the model above, upload it to your Sketchfab account and use Sketchfab’s 3D Settings to make the model look its best, tag it #SeaKeepChallenge. Important note: be sure to download the glTF version of Artjoms’ model as it will re-upload perfectly. The FBX version needs some manual adjustments on several texture channels. Once you’ve uploaded the model to Sketchfab, edit the 3D Settings, and tag it #SeaKeepChallenge. Based on "[Sea Keep "Lonely Watcher"](https://sketchfab.com/models/09a15a0c14cb4accaf060a92bc70413d)" by [Artjoms Horosilovs](https://sketchfab.com/Artjoms_Horosilovs), licensed under CC Attribution-ShareAlike. 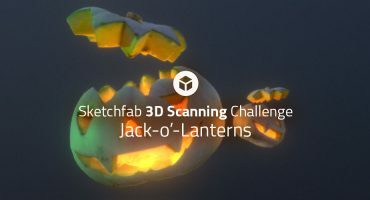 Contestants’ models must be uploaded to Sketchfab and tagged #SeaKeepChallenge to be considered. The winners will be contacted by Friday, February 8. 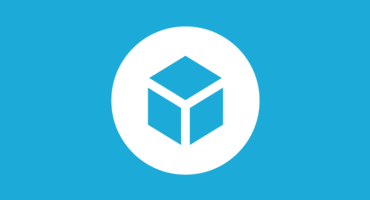 Promoter: Sketchfab Inc., 1123 Broadway, Suite 501, New York, NY 10010, USA. Can we add emmisive textures and modify anything? You can only re-use what’s already in the model. That means it’s ok to plug an existing texture into another channel, but you can’t add new textures. Only one submission is allowed? No, feel free to submit multiple entries.